On the 2nd day of Dockercon, Docker Inc. open sourced Compose on Kubernetes project. This project provides a simple way to define cloud native applications with a higher-level abstraction, the Docker Compose file. Docker Compose is a tool for defining and running multi-container Docker applications is already used by millions of Docker users.Docker Enterprise Edition already had this capability enabled starting Compose File version 3.3 where one can use the same docker-compose.yml file for Swarm deployment as well as one can specify Kubernetes workloads whenever stack is deployed. 2 week back, I noticed a community ask for running Compose on Kubernetes on Play with Kubernetes Playground. To my interest, I started looking at how to simplify the solution so that it becomes easy for anyone who can set it up in no time. I forked the repository and begin to build a simple script and Makefile to get it up and running over PWK. ICYMI.. 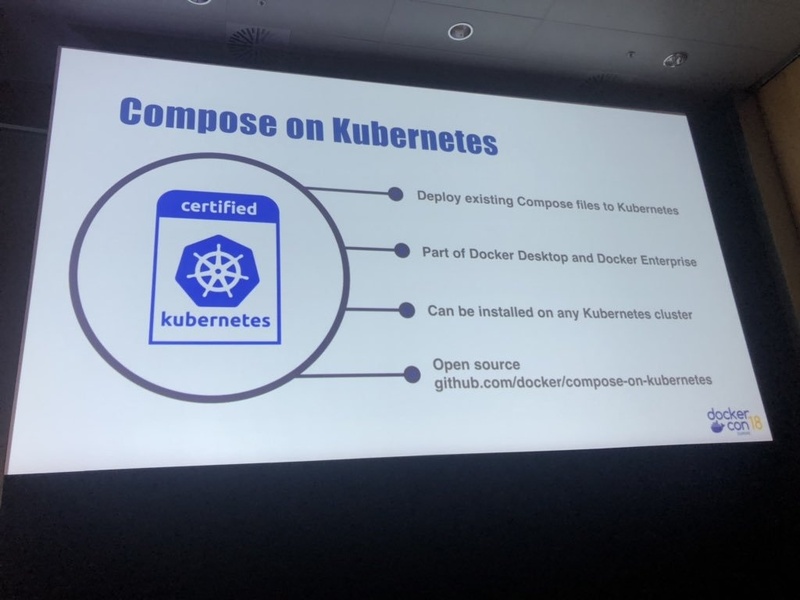 Check out my recent blog post ~ “Compose on Kubernetes for Minikube”. Under this blog post, we will see how Compose on Kubernetes can be enabled on top of Play with Kubernetes Platform with just 2 scripts . Let’s get started. 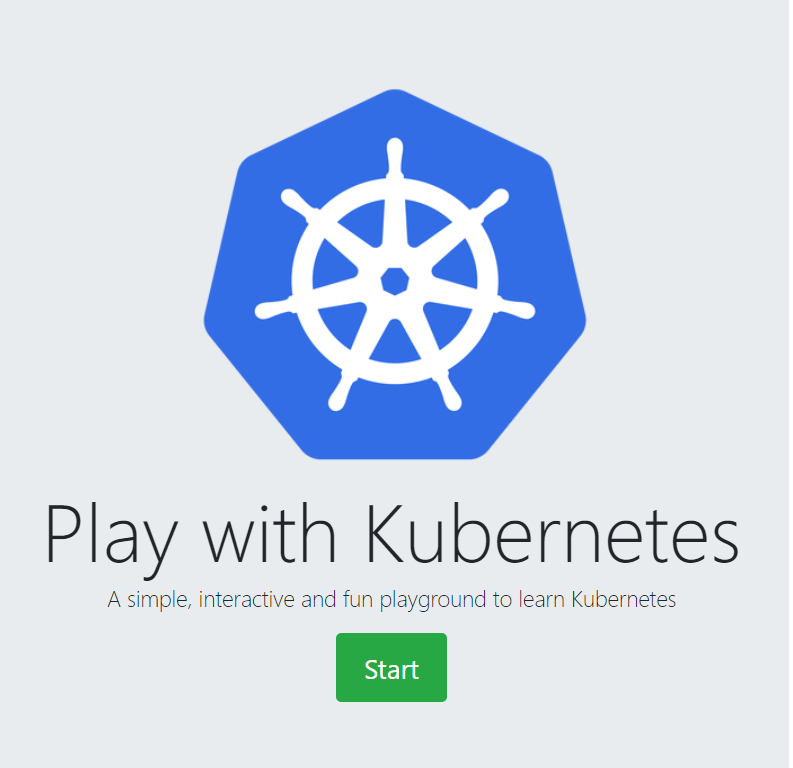 Open https://labs.play-with-k8s.com/ to access Kubernetes Playground. 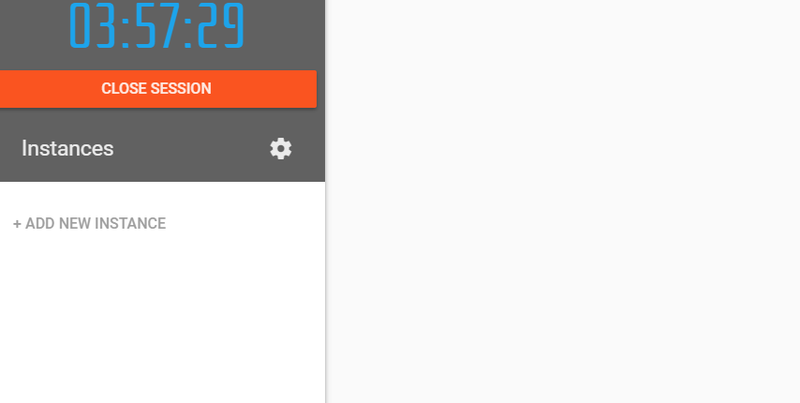 Click on the Login button to authenticate with Docker Hub or GitHub ID. Once you start the session, you will have your own lab environment. Click on “Add New Instance” on the left to build your first Kubernetes Cluster node. It automatically names it as “node1”. Each instance has Docker Community Edition (CE) and Kubeadm already pre-installed. This node will be treated as the master node for our cluster. 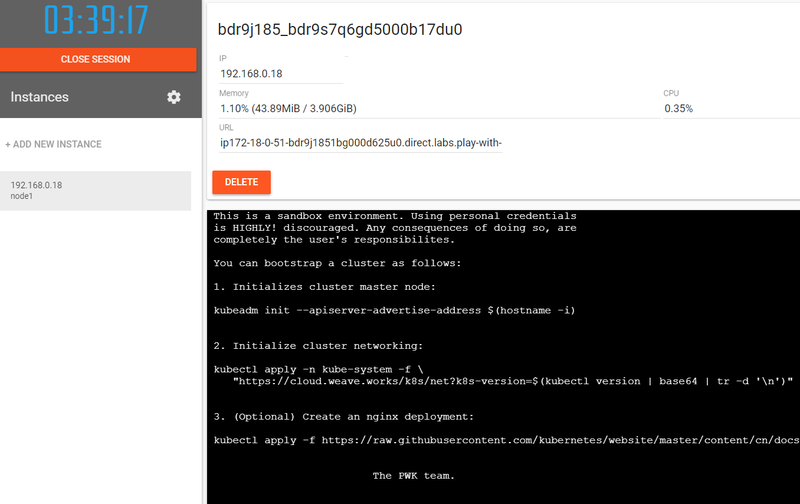 When you execute this script, as part of initialization, the kubeadm write several configuration files needed, setup RBAC and deployed Kubernetes control plane components (like kube-apiserver, kube-dns, kube-proxy, etcd, etc.). Control plane components are deployed as Docker containers. Copy the above kubeadm join token command and save it for the next step. This command will be used to join other nodes to your cluster. Click on “Add New Node” to add a new worker node. kubernetes/signature                                                    | 1.4 kB  00:00:10 !!! Connecting to github-production-release-asset-2e65be.s3.amazonaws.com (github-production-release-asset-2e65be.s3.amazonaws.com)|52.216.161.163|:443... connected. INFO Install image with tag "v0.4.18" in namespace "compose"
INFO Api server: image: "docker/kube-compose-api-server:v0.4.18", pullPolicy: "Always"
INFO Controller: image: "docker/kube-compose-controller:v0.4.18", pullPolicy: "Always"
error: the server doesn't have a resource type "stacks"
Connecting to github-production-release-asset-2e65be.s3.amazonaws.com (github-production-release-asset-2e65be.s3.amazonaws.com)|52.216.233.59|:443... connected.